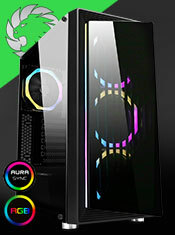 The Halo dual ring RGB LED fan are designed with the gaming enthusiast in mind. 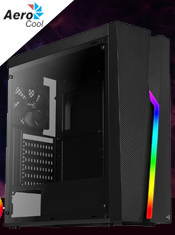 The dual ring RGB LEDs, will bathe your components in cool LED light, as well as giving any tempered glass or mesh panel (which they are near) a more unique look. With a fan speed of 1100rpm, along with the hydro bearing, keep the Halo ultra silent only generating a max. noise level of 22.0dB(A) whilst keeping your computer components cool. 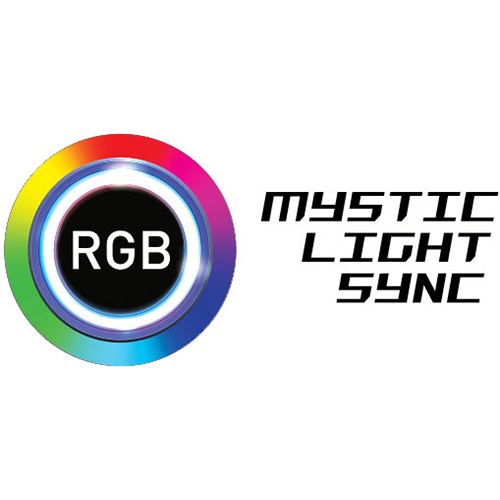 When connected to a compatible RGB controller, the user will be able to select from multiple effects to aid in giving your computer a more unique look. Low Noise - The hydro (liquid) bearing fan keep noise levels low (max. 22.0dB(A) .